Early in March 2017 the PPAWS Veterinary team organised a four day and three night trip to Ratanakiri province areas. 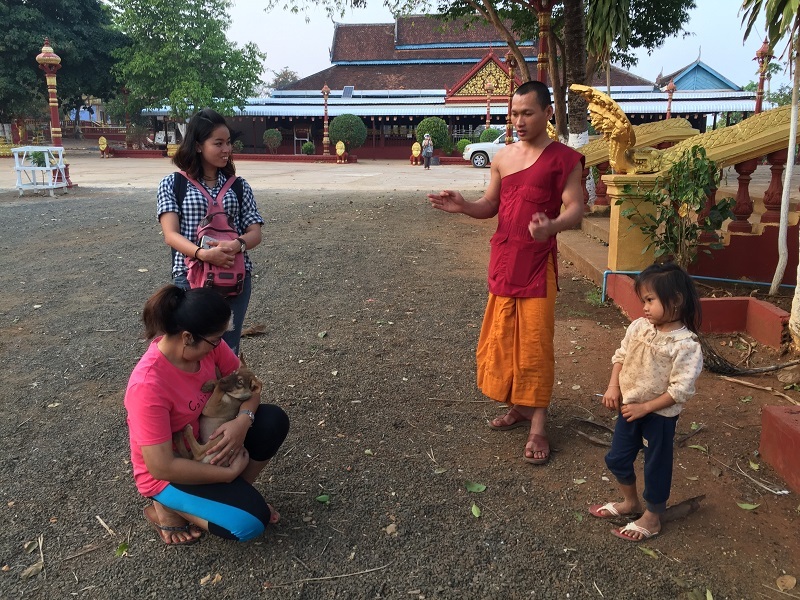 Working with animal lovers and pet owners we visited Ratanakiri to provide medical support where needed. We also visited the Pagodas to treat the stray cats and dogs we found there aided by the local Monks. The PPAWS team completed numerous procedures from basic inoculation and rabies vaccinations, de-worming, eye infection treatments through to multiple spay & neutering of the many cats and dogs that we treated. Our thanks go out to the local Expatriate community for helping to arrange this visit and for co-ordinating the use of the medical centre for surgery and the schedule for the animals to be treated.